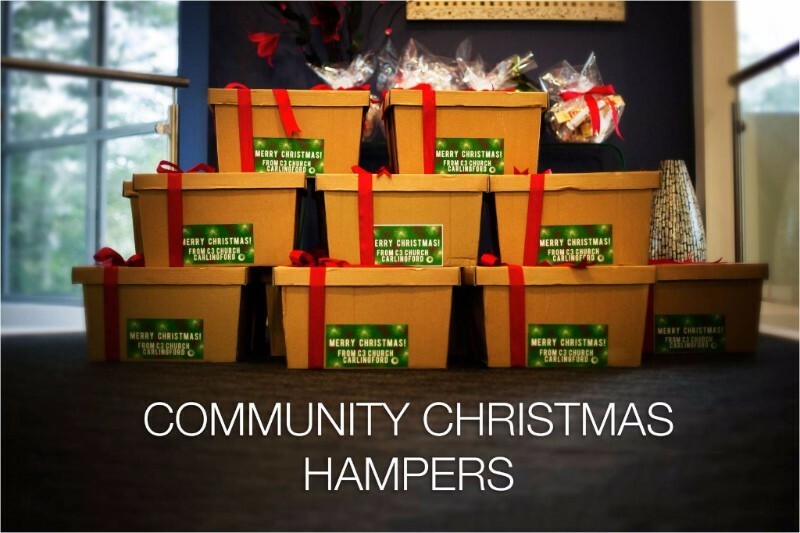 Each year, C3 Church Carlingford puts together beautiful Christmas Hampers for those in our community who could benefit from a little assistance at this time of year. These hampers bring joy to many individuals and families in our local community at Christmas, and we would love for you to be a part of this! Toothbrushes and toothpaste are also welcome. 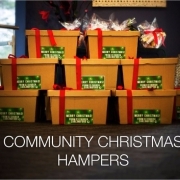 By bringing an item along for a Christmas Hamper, you will be directly blessing someone in our local community.